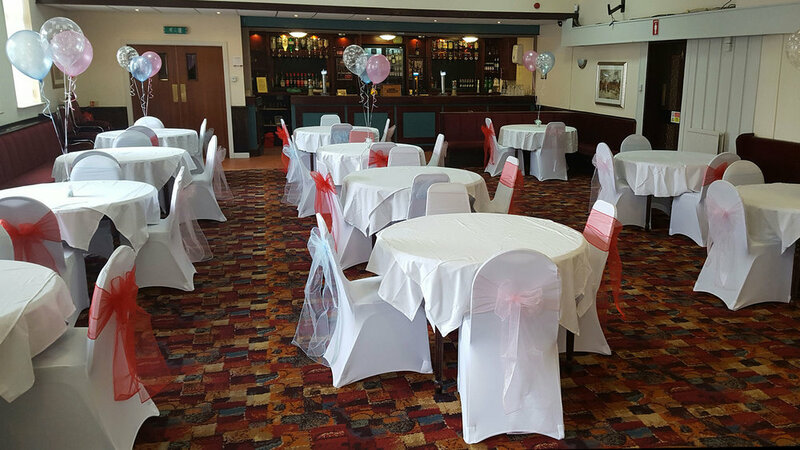 St. Joseph’s Parish Centre is in the heart of it’s community in the centre of Seacombe and has one of the best function rooms in Wallasey and provides a great party venue and wedding reception venue. Close to local services with access to many bus routes just a couple of minutes walk away. For those travelling by car, the Kings Way tunnel is a few minutes away and there’s a large, well lit off-street car park on the site. The centre was recently refurbished and is well decorated throughout. 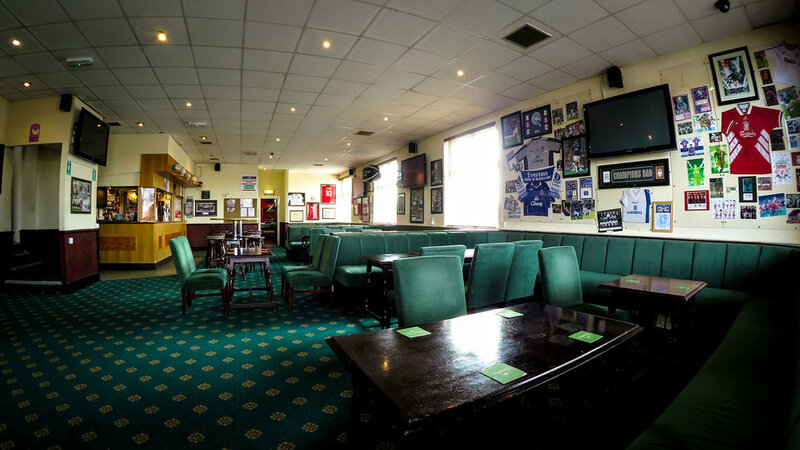 The main function room is situated on the ground floor and is fully self contained with its own bar and facilities. Especially suited to medium to large parties, it has a small raised stage for theatre productions. Additionally, for smaller events, the upstairs lounge can be made available if required. It’s self-contained with it’s own bar and access to the games room.